The iPad mini will likely be announced on Oct. 23 during Apple’s freshly announced press event in San Jose. 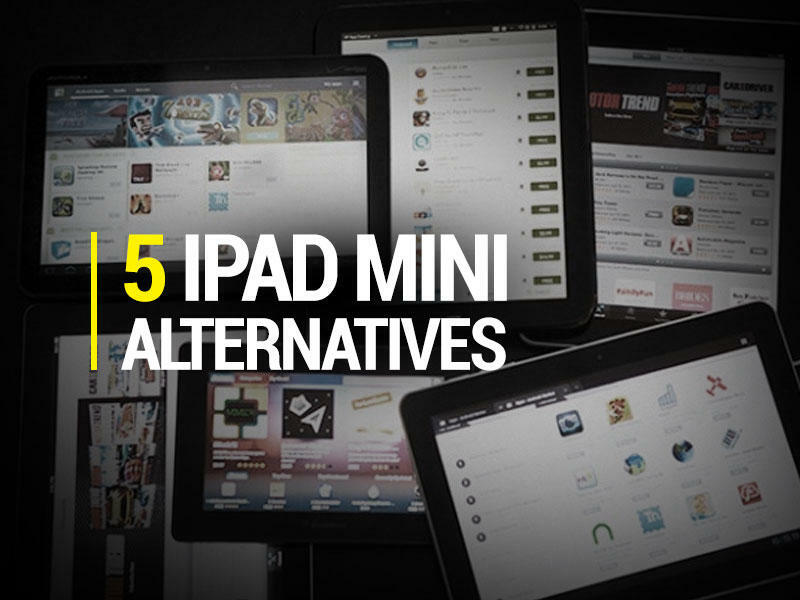 But our readers are comprised of iOS fans and Android users alike, so here’s a few other small 7-inch range tablets that you might want to consider instead of the iPad mini. 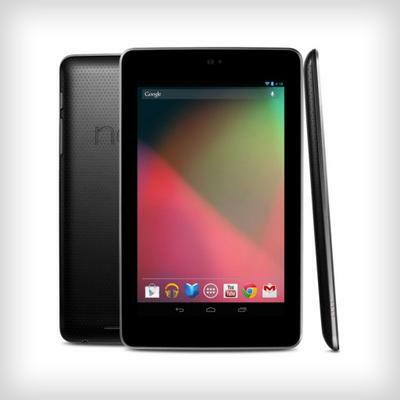 Google’s Nexus 7 still ranks as my favorite tablet ever, and it still rests on my bedside every night for reading. But I take it everywhere with me for gaming, checking email and staying in touch with the staff. It’s also the only 7-inch tablet in my possession with Android 4.1 Jelly Bean installed, which is by far the best version of Google’s mobile operating system yet. I still dislike that it doesn’t offer a removable battery or expandable storage, so I’m stuck with 8GB of storage, but that’s a small price to pay for a $200 tablet. Other specs include a 1280 x 800-pixel resolution display, 1GB of RAM, a 4,325 mAh battery, NFC, a microUSB port for charging and NVIDIA’s blazing fast quad-core Tegra 3 processor. 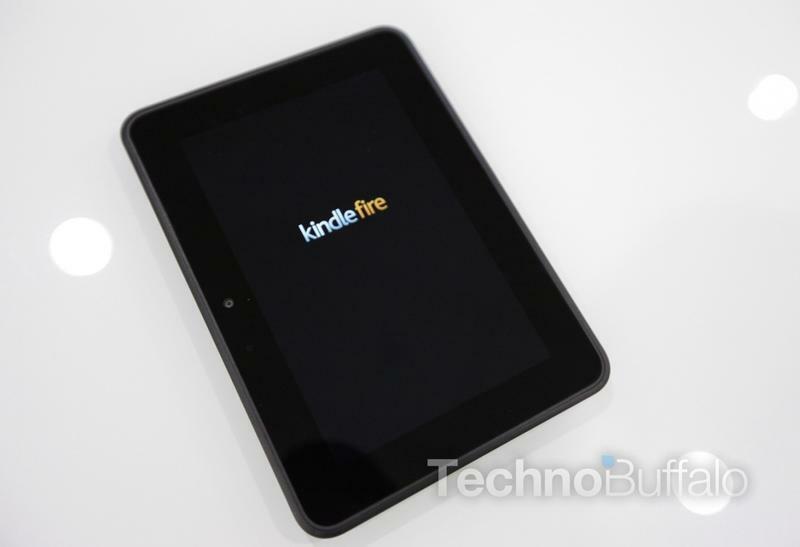 The Amazon Kindle Fire HD is one of Amazon’s latest Android-powered tablets. It packs a $199 price tag and is equipped with 16GB or 32GB of storage, a 7-inch screen with a 1280 x 800-pixel resolution, 11 hours of battery life, dual-band Wi-Fi, a microHDMI port, a camera for video chat, and access to Amazon’s robust ecosystem of music, books, videos games and more. I also like the custom user interface, which makes it dead-easy to use for first-time tablet owners. It’s a bit bulkier and heavier than competing tablets, such as the Nook HD, however. 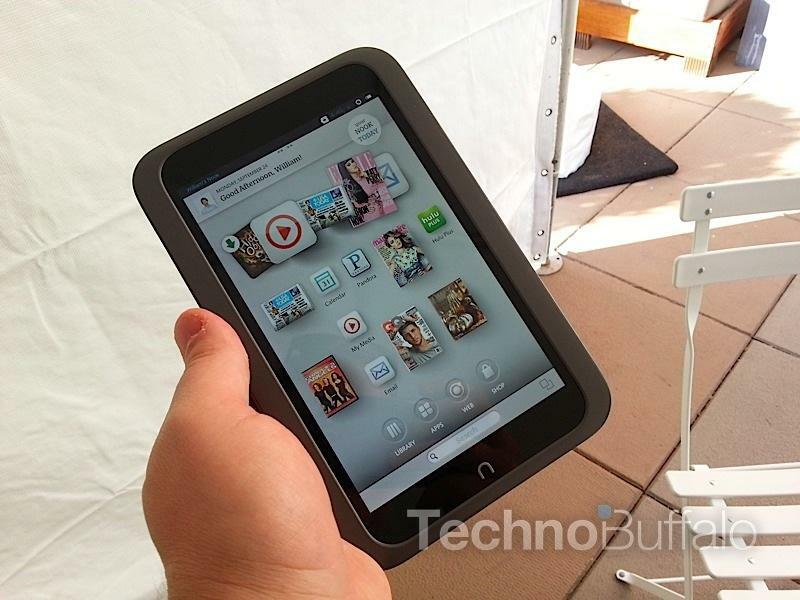 The Barnes & Noble Nook HD isn’t available yet, but it will be starting on Nov. 1. I had a chance to play with one recently and I love its design and Barnes & Noble’s custom software. The device is super light and features one of the best displays I’ve ever seen on a tablet with a 1440 x 900-pixel resolution. Its battery provides up to 9 hours of video playback, or 10.5 hours of reading, and it comes equipped with 8GB of storage that can be expanded using a microSD card slot. Barnes & Noble advertises an HDMI-out port, but you’ll need an accessory in order to actually use that feature, unfortunately. Still, this is one of the tablets that I absolutely can’t wait to get my hands on to reiew. 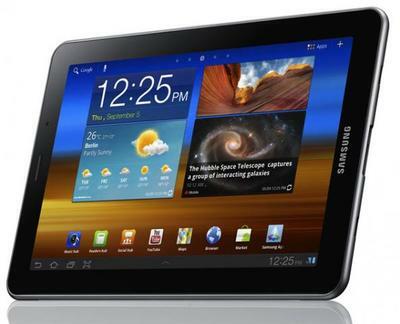 The Galaxy Tab 2 7.0 offers runs Android Ice Cream Sandwich and has Samsung’s custom TouchWiz user interface. It also comes in at the $199.99 price point and offers a 3-megapixel camera, a 4,000mAh battery, 8GB of internal storage that’s expandable using a microSD card slot, a 1024 x 600-pixel 7-inch screen and more. It’s not the most powerful tablet on the market, but it doesn’t come with a custom user interface that some Android users might not like. Plus, unlike the Nexus 7, it has expandable storage. 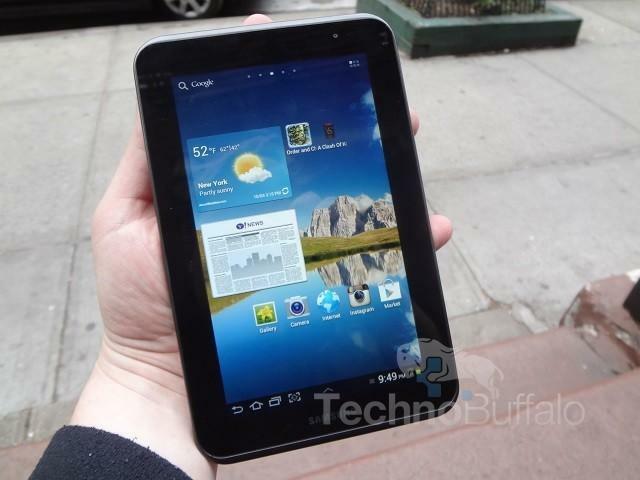 The Galaxy Tab 7.7 came out a while ago and launched with Android 3.2 Honeycomb, but an update for Ice Cream Sandwich has already rolled out. It offers a 3.2-megapixel camera, a front-facing 2-megapixel camera for video chat and is available on Verizon Wireless with a 4G LTE connection. It has a beautiful 7.7-inch Super AMOLED Plus screen with a sharp 1280 x 800-pixel resolution, 16GB of expandable storage, a 5,100mAh battery and Samsung’s dual-core Exynos 4210 processor clocked at 1.4GHz. The Galaxy Tab 7.7 is more expensive than the other tablets in this roundup, mainly because it has a 4G LTE connection, and will set you back $399.99 from Verizon Wireless.